New research out of the University of Western Australia suggests the country is losing billions of dollars a year as a result of sleep deprivation in the workplace. The study, published in this month’s SLEEP, was conducted by a group of Australian scientists to measure what if any economic toll inadequate sleep was taking on their country’s GDP. 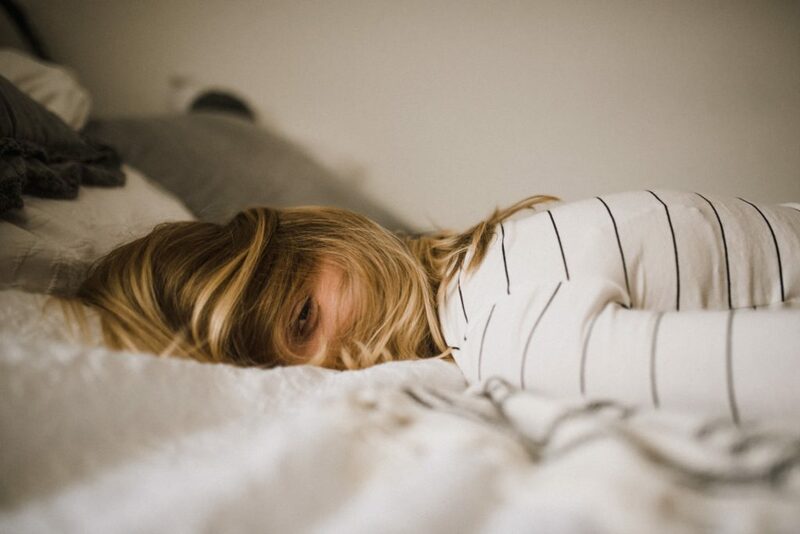 To do this, the researchers analyzed responses from national surveys and databases to better understand just how much money Australia was losing annually to health care costs, productivity losses, and mortality rates associated with poor sleep habits. After assessing the data, researchers estimated inefficient sleep was costing Australia approximately $17.88 billion a year, including sleep disorder health costs ($160 million), productivity losses during the work day ($12.19 billion), and even premature death from both accidents and illness ($0.61 billion). They also projected a total $27.33 billion cost for the country’s general reduced well-being as a result of the collective sleep debt. While it’s true that the $17.88 billion deficit only makes up 1.55% of Australia’s GDP, it still represents a significant problem for the economy at large. And this study didn’t happen in a vacuum—over the past few years, there’s been a lot of research done into ineffective sleep’s impacts on economies all over the world. One such study was an investigation launched by RAND Europe in 2016 to measure the impact of sleep loss on the economies of major OCED countries. When we spoke to RAND Senior Economist Marco Hafner, he told us he wanted to research the topic after the birth of his first child left him feeling groggy and unproductive at work, an exhaustion he postured likely cost his company thousands of dollars annually. If Hafner, a single sleep deprived individual, could incur that kind of debt, he was curious to know what the yields would be on a more macro level. What his team found was that inadequate sleep was puncturing a large hole in the global economy, with the United States losing $411 billion annually in lost productivity, Japan squandering $138 billion, and Germany sinking nearly $60 billion. The solution? Hafner believes employers need to face the issue head on with productive conversations and education. After his study was published, he and his team began meeting with companies in London to discuss what could be done to assuage worker exhaustion. Seeing the economic loss spelled out in plain numbers “opened their eyes,” Hafner said, “and seemed to lead to some real change,” including sleep training for weary employees. Though it may not be possible to change how much an employer values sleep hygiene, there’s plenty an individual can do on their end to improve things. First and foremost, figure out and stick to a bedtime routine and consider cutting down on the technology before bed. Your brain (and maybe even the economy) will thank you.